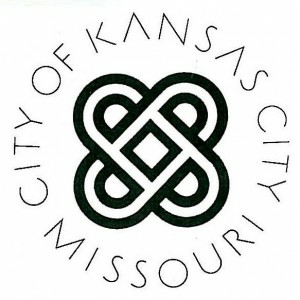 Kansas City Windshield Replacement? Get Auto Glass Quotes Instantly! Life throws challenges at you when you least expect it – take you vehicle's windshield for example. 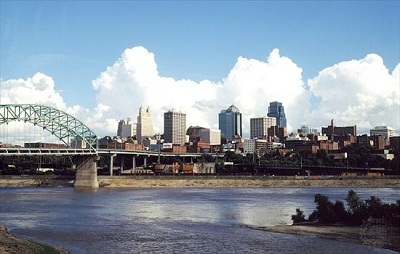 When a stray ball, airborne road debris or a falling tree limb causes a dent, chip or crack in you windscreen, just where do you do for a Kansas City windshield repair? 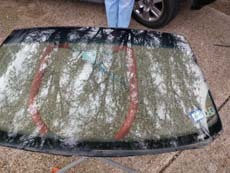 In a city of over two million, the choice in auto glass service providers is extensive. While taking your pick can give you a headache, the upside is that you are likely to find a competitive quote from a local provider. But how do you compare quotes or even get them without having to devote much time and effort? This is where Auto Glass Quotez comes in, helping you get quotes from vehicle glass servicing companies, and delivering the ease and flexibility to make informed decisions with regard to automobile glass costs and services. 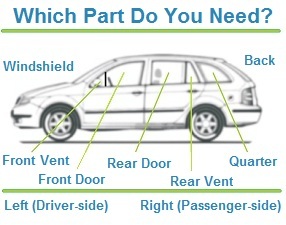 Before you get your vehicle looked into by a Kansas City windshield repair company, here's a bit about the basics. Windshield damage can take different forms – a chip is essentially a crack that measures under 0.5 inches in length. A single chip can be repaired in less than half an hour and is virtually undetectable post the fix. Windscreen cracks that measure less that six inches in length can also be repaired, but the after-repair 'scars' can be slightly evident in some cases, though not the extent that they detract from the windscreen's appearance. 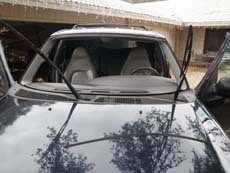 It is best to get even small cracks in your vehicle's windscreen examined by a qualified auto glass technician as the potential for the damage to grow and spread is high in Kansas City. This is due to reasons such as heat, humid air and cold air- the city experiences extreme temperature spells that affect cracked auto glass in a major way. 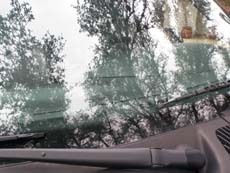 Windshield with cracks that are more than six inches long are best replaced entirely- most auto glass repair companies will advise you on a new installation, as will your insurance company, which won't bear the costs of an over-six inch crack repair. While auto glass replacement will cost you more than a repair, you can keep prices low by engaging the services of a company offering competitive rates on car and truck glass installation. And to identify such a provider, you have Auto Glass Quotez at your service. Vehicle window repair and replacement – Faulty mechanics or the work of vandals? Mechanical issues arising with your car window regulator assembly can be fixed effectively by an expert technician; in some cases replacing the regulator may be deemed the better solution. Underlying faults in your vehicle's mechanics cannot be helped, what you can do is get a professional auto glass company to take care of the issue. A truck or car window replacement brings many things to mind – your car is getting on in age with the windows having sustained many scratches, the windows have been splintered following an accident, or worse still, burglars have broken into your car by smashing the more-easily breakable tempered glass of your windows. 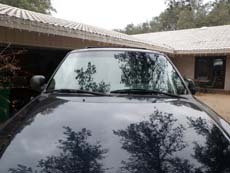 A quick new glass installation is the practical thing to do when your car or truck is missing a window. With Auto Glass Quotez, you can get in touch with a mobile vehicle glass service provider and schedule a Kansas City windshield repair or car window replacement very conveniently at your home or office.